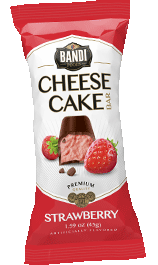 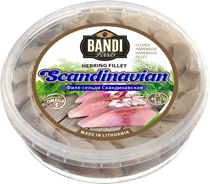 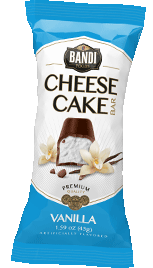 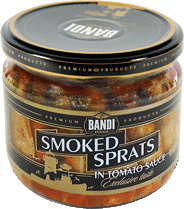 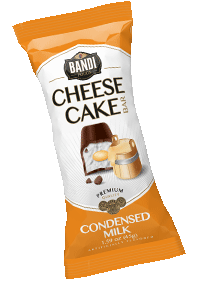 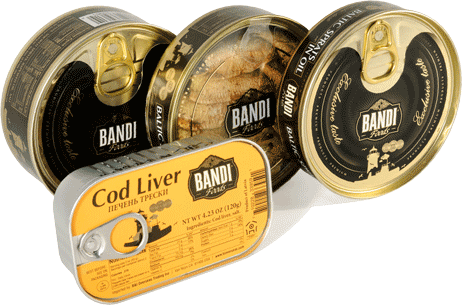 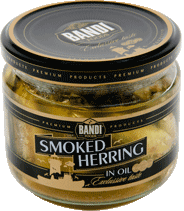 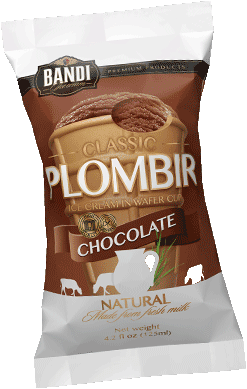 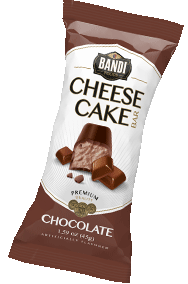 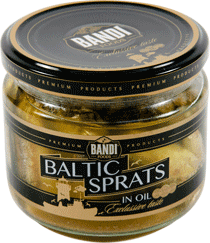 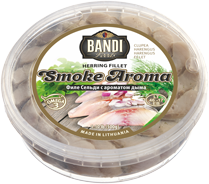 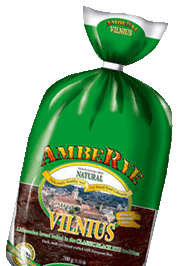 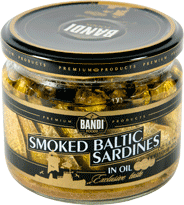 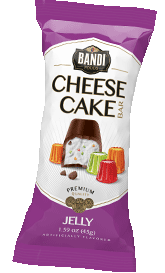 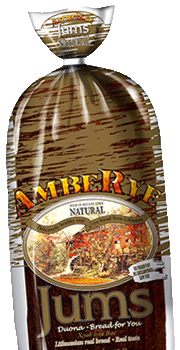 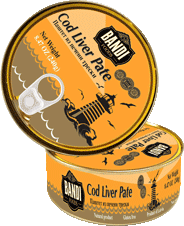 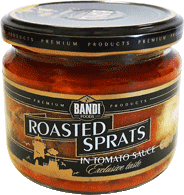 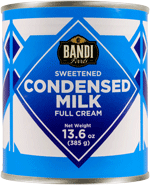 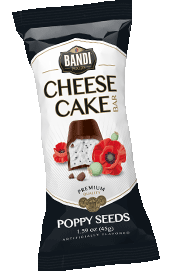 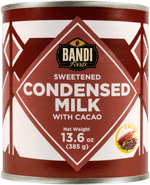 Bandi Foods, currently only working with wholesalers and retailers. 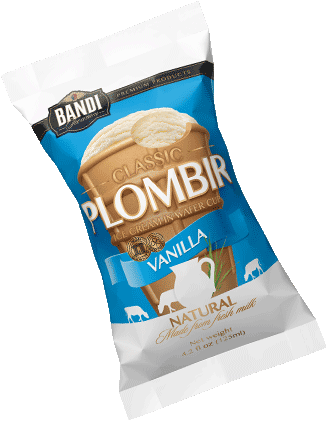 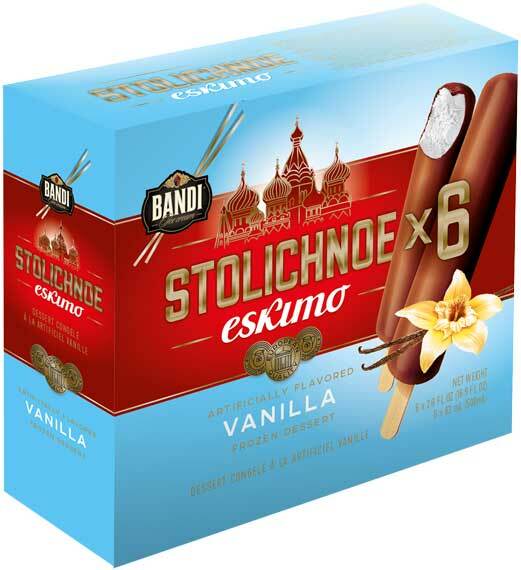 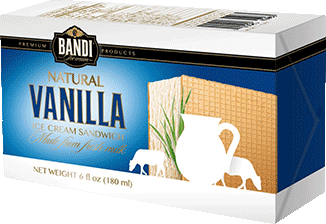 Provided personalized distribution service to efficiently help our customers grow in the industry, Bandi foods continue to expand a luxury and nostalgic line of products. 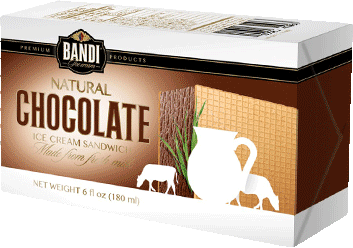 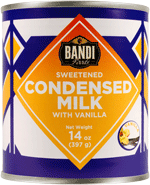 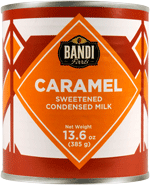 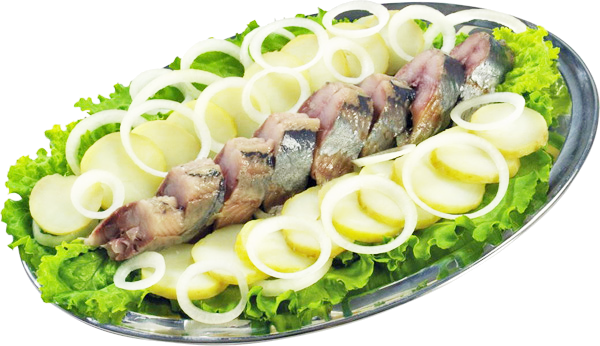 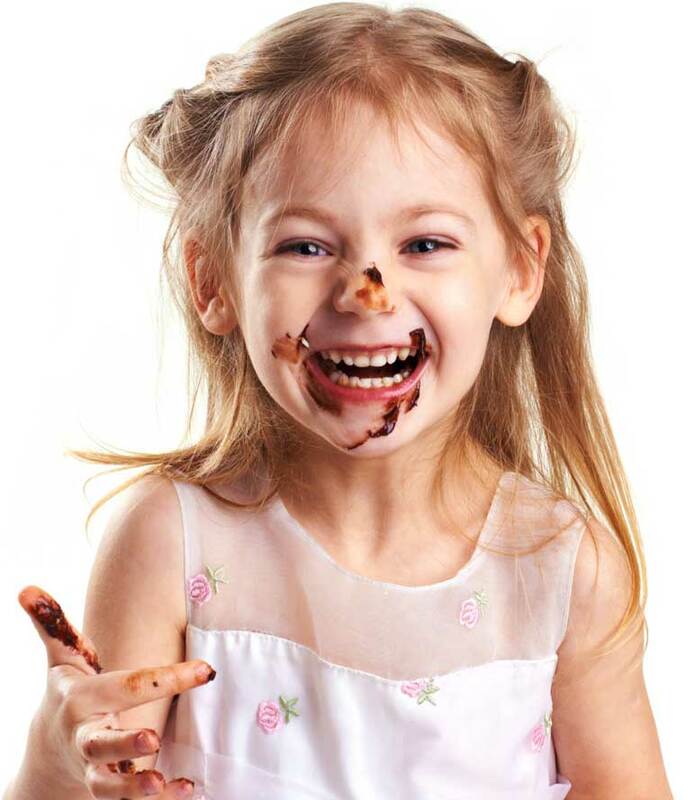 See our Bandi Foods catalog. 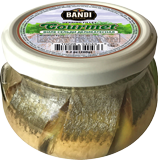 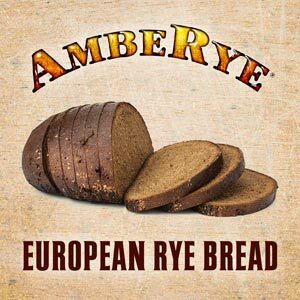 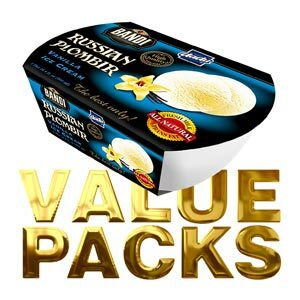 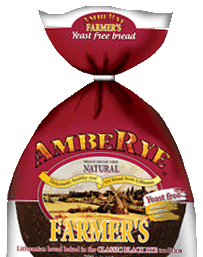 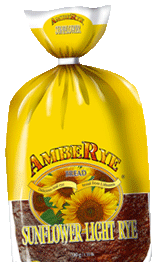 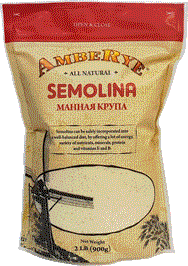 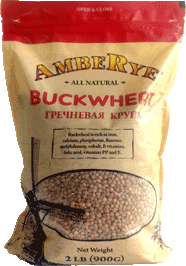 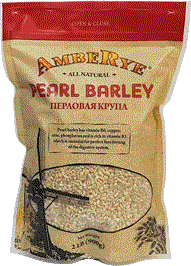 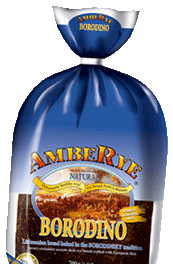 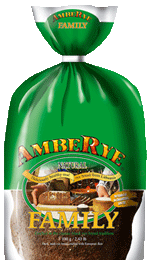 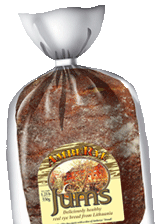 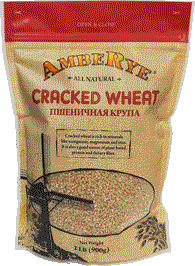 We have competitively priced hundreds items in stock, such is: frozen, dairy, seafood, groceries, meats and bakery products. 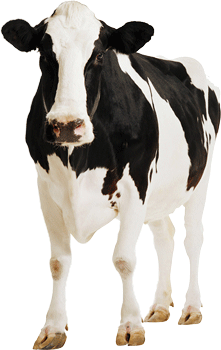 Call us today and find out how we can help grow your business!